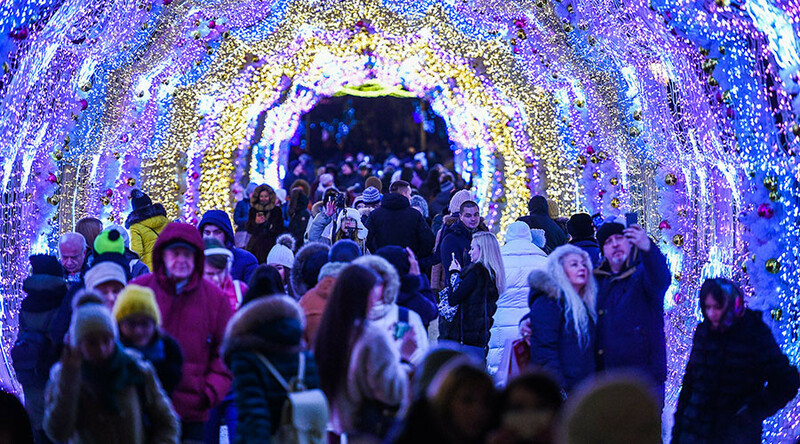 Over a half of Russians say their own lives are good and three-quarters think their lives improved in 2016, according to the latest public opinion poll. In a report released after the New Year holidays, VTSIOM, a state-owned public opinion research center, said that the number of respondents saying they were content with their own lives rose to 72 percent over 2016, while the share of those unhappy stood at 26 percent at the end of the year. Twenty-five percent of Russians told researchers they thought the most difficult times were over, while 42 percent said the hardest times still lie ahead. Twenty-four percent said the most difficult times were "right now" – meaning late 2016 when the poll was conducted. When asked about the general situation in Russia, 56 percent said they were happy with it and 41 percent thought it was far from good. The head of VTSIOM’s department for monitoring and elections research, Stepan Lvov, said that though Russians are still concerned about the country’s economic situation, their approach had become less emotional. “In autumn and early winter, we could witness that political stability, which was strengthened as a result of the September parliamentary elections, had a positive effect on social expectations. By year’s end, the political factor had overcome the negative influence of the material factor, but this should not be perceived as a reason to be sure that 2017 will lead the national economy on an upward curve,” the researcher said in comments released together with the results of the research. “The anxiety level is still very high – almost half of the population do not exclude that the hardest times are yet to come,” he added. A separate report released by VTSIOM in December 2016 put President Vladimir Putin’s approval rating at 86.8 percent – his highest value for the year, and one of his highest ever. 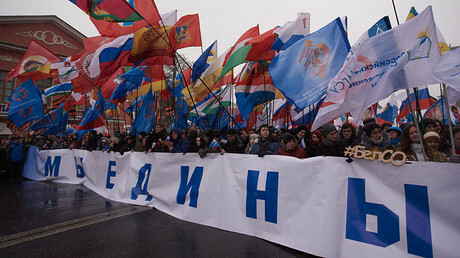 The same poll also showed that Putin’s political allies – the parliamentary majority United Russia party – currently enjoy the support of 48 percent of Russian citizens.